Don't know what to get? 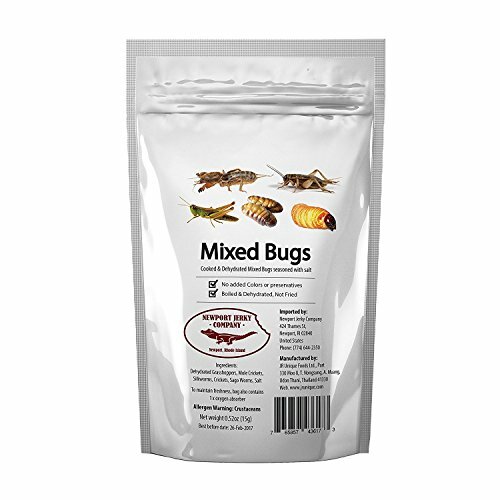 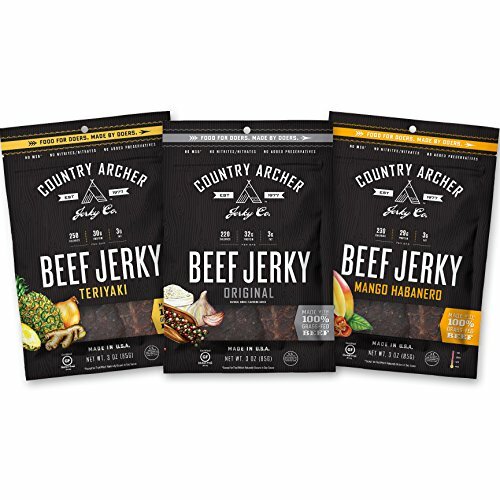 Try our most popular flavors in this variety pack. 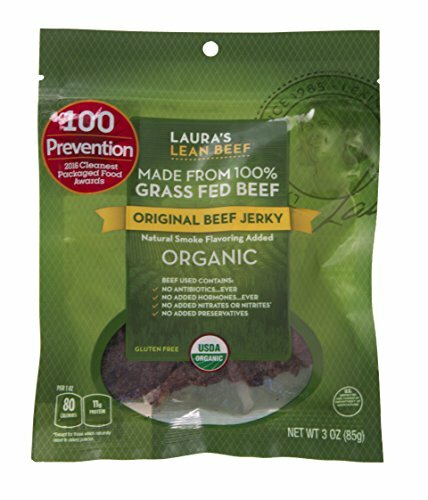 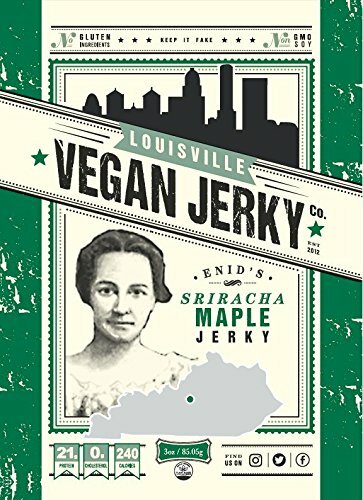 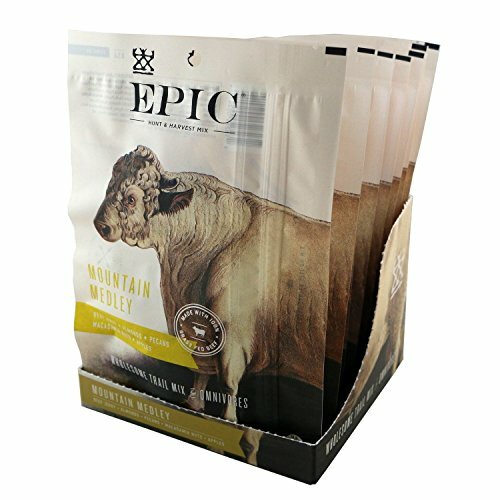 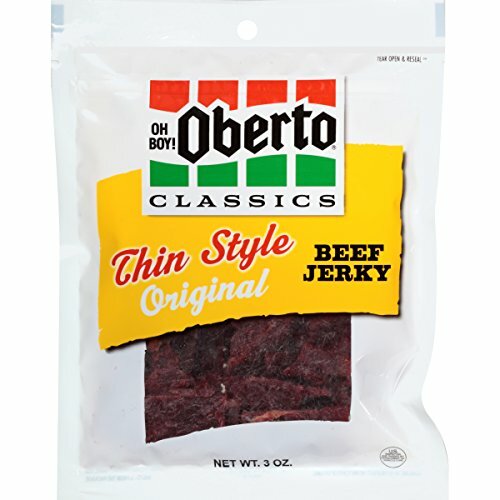 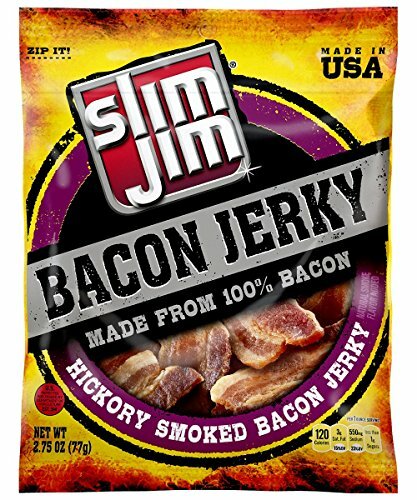 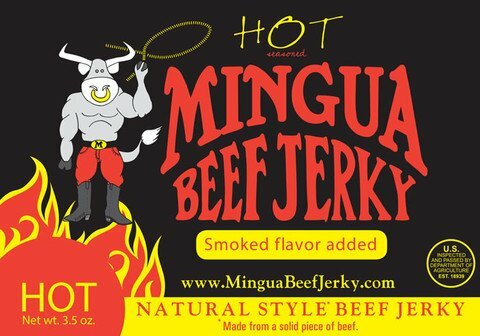 Contains 3 Bags total: 1 Original, 1 Teriyaki, and 1 Mango Habanero Grass-Fed Beef Jerky. 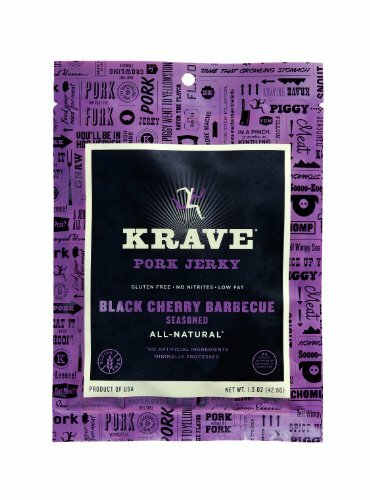 Our gourmet jerky is hand crafted with clean real food and organic ingredients with no preservatives, MSG, nitrates, or nitrites. 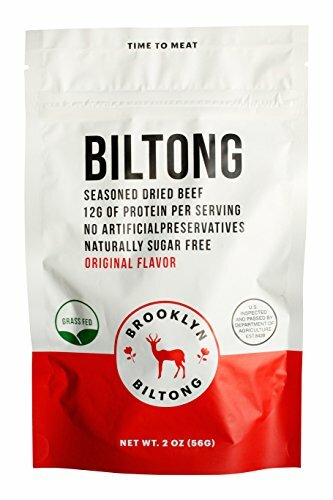 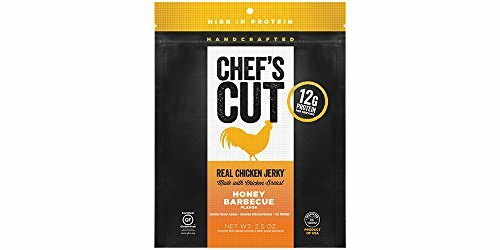 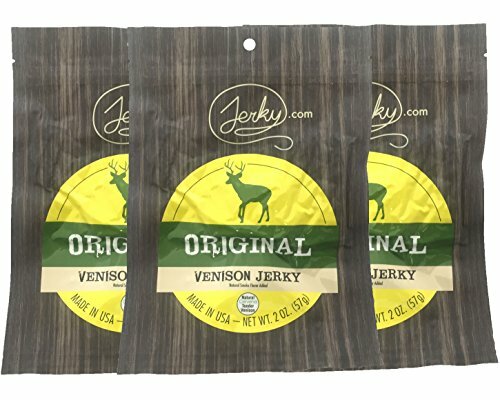 Original All Natural Venison Jerky - 3 PACK - The Best Wild Game Deer Jerky on the Market - 100% Whole Muscle Venison - No Added Preservatives, No Added Nitrates and No Added MSG - 6 total oz.